The regions of Beira Interior, Távora-Varosa Lafões and are located within the country and disperse from the area of Beira Baixa and Beira Alta, near the border with Spain. 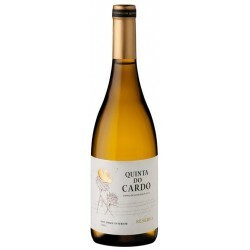 Their names, one more historical than others, produce wines very different because of the different climates in each sub-region. 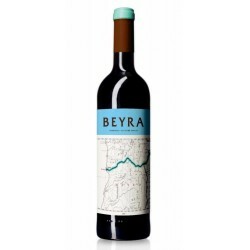 Beiras Wines There are 44 products. 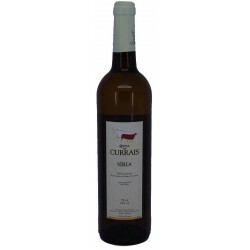 Produced by Quinta dos Currais, Colheita Seleccionada is a great white wine. It has a clear appearance of deep red color with purple reflections, and some garnet nuances. 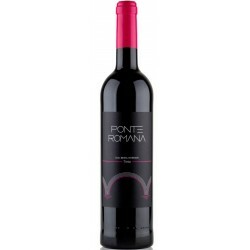 The aroma is complex, dominated by fresh red fruits, notes of vanilla, blackcurrant with sweet spices. 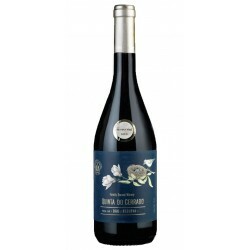 An intense wine yet ballanced, with smooth firm tannins, with a fresh fruit dominated on the finish demostration its own personality. With a clear and intense ruby color, offering some purple reflexes. 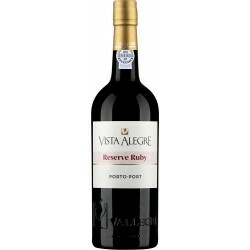 Has a pronounced aroma of a black plum and raspberry, wedded with nuances of vanilla, cinnamon and ginger. 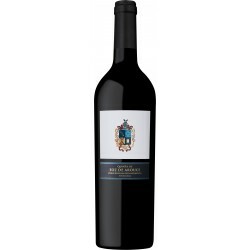 Demonstrates a good balance between alcohol, acidity and tannins. 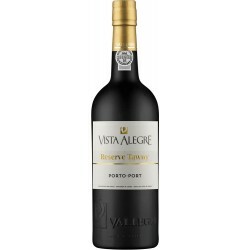 Presents an intense body, elegant and deep, revealing a long finishing taste. 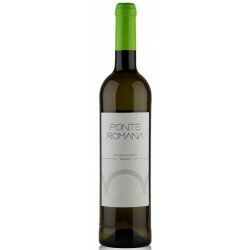 Taste of mouth with a lot of flavor and lightness, in a thin profile, with refreshing acidity. Set that excels by the subtlety and light rusticity that suits you very well. 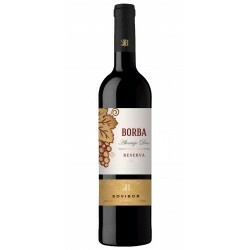 Made from a single grape varietie, it is a rich wine of color, has an intense aroma and becomes very attractive in the mouth, thanks to its velvety tannins. 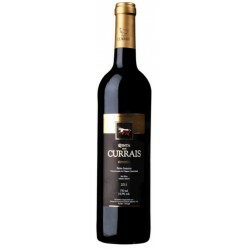 Quinta dos Termos Tinta Roriz 2007 is a rich and smooth red wine with a lot of tannines. 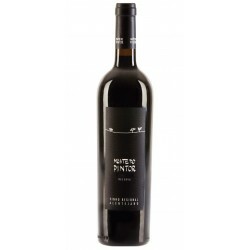 The soul of this wine is in the unique combination between grapes from the Tinta Roriz and Touriga Nacional grape varieties of old vines planted in granite and schistous soils with quartz silts, in the Douro river basin at an altitude of 700 meters. 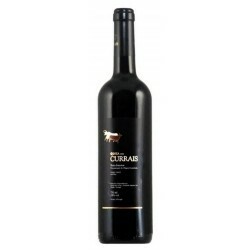 6 months in new and used French oak barrels, fermentation and stage with agitation of fine lees. Grapes of old vineyards of the vine varieties: Syria, Cal Source and Rabo de Ovelha. Granular and schist soil with quartz filaments. 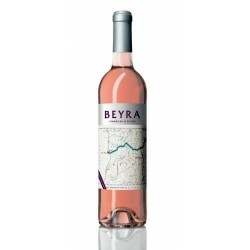 Beyra’s vineyard seeks to combine innovation in viticulture in a region dominated by old vineyards, perfectly adapted to the rigors of altitude, being one of the hidden treasures of the large vineyard heritage of Portugal. 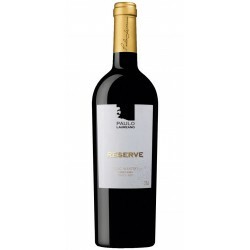 This wine is the result of the emblematic Touriga Nacional grape variety harvested in one of the highest vineyards in Portugal.